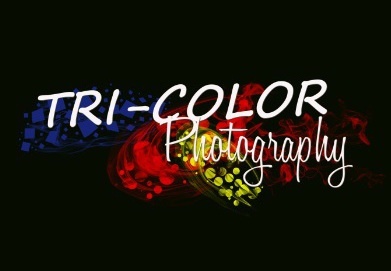 Thank you for visiting Tri-Color Photography! My name is Teri Clements and I am the owner of this McMurray, PA based business. I have raised two amazing kids, spoil a dog, a cat and a horse. 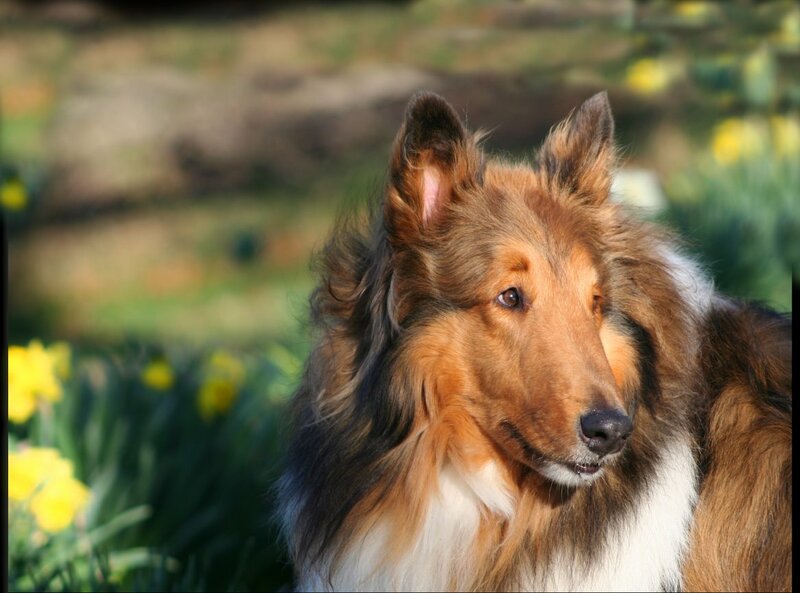 I started Tri-Color Photography in 2006 when I decided to combine my passion for photography, people and animals. I love capturing people’s unique personalities and their relationships with others or their animals. I specialize in High School Seniors, Team and Individual photos, portraits and action photography. My photos have appeared in several local magazines, Fortune Magazine and Modern Arabian Horse magazine. I feel so lucky that I am able to do what I love every day! I look forward to learning more about you and capturing your memories!